Bring out your natural beauty with this ultra-light compact powder that keeps your skin matte and makes it appear amazingly smooth. Enriched with the ancient gemstone amethyst, which helps to give your skin a dose of energy and vitality. 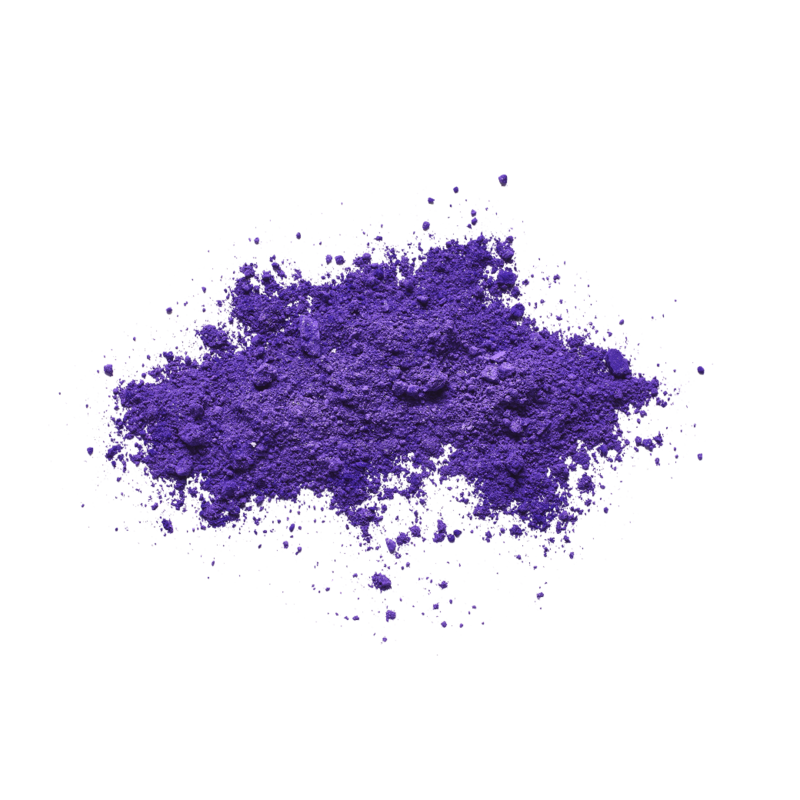 Apply the powder to your face, on top of foundation, or can also be used without foundation. Use the enclosed sponges to apply the powder. The loose powder can be used at home; the compact powder fits easily into your handbag and can be used to retouch your make up during the day.